Sometimes a curse is placed by accident, and that’s exactly what has happened to Lily. 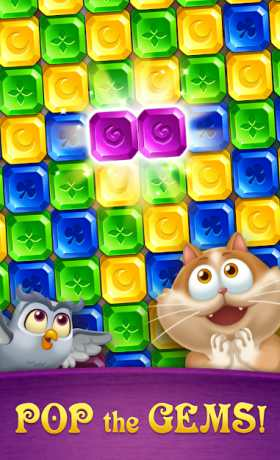 • Enjoy Gem Blast: Magic Match Puzzle on mobile phones & tablet PCs. 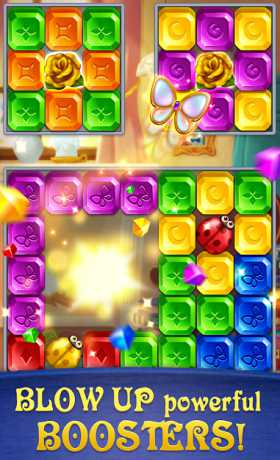 • Gem Blast: Magic Match Puzzle contains ads varying from banners, interstitials, videos to house ads. 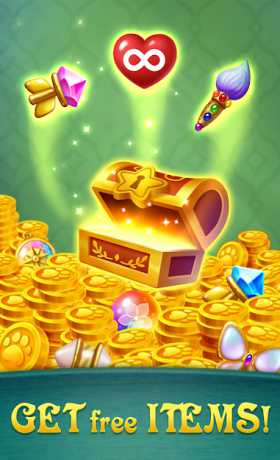 • Gem Blast: Magic Match Puzzle is free to play, however, you may purchase in-app items, such as ad-free and coins.